Truecaller app presenting New UPI Offer for all new and old users , Get free Rs 50 Cashback in Bank + Rs. 50 Amazon Voucher. If you already installed in your phone just Update it You”ll get free Rs. 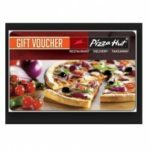 50 amazon Voucher if you are lucky. If you don’t have yet then install it to get this offer. Validity of this amazon voucher is also 1 year with No minimum Purchase so Guys don’t wait loot it fast. Truecaller is No. 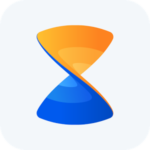 1 App for tracking mobile Number details. You get Everything About number like Name , City , Region etc. Its also very useful App , I think its installed in maximum Peoples mobile phone so they also get this offer by Just Update from playstore or directly install latest apk of Truecaller. Before this post we also share truecaller Unlimited premium access for lifetime. Install it or Update it. Open it Sign Up for New account or login. 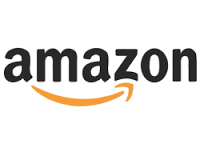 Now open Notifications , You”ll get your free amazon voucher. 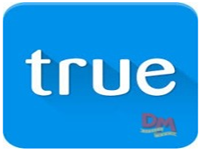 One truecaller user are eligible for only one code and Once working per amazon new user. Add your voucher in your amazon account before 20/10/16 otherwise it “ll expire. Once you added the voucher is valid for 1 year. Note :- Old user also get by just Update it.